“It was designed to appear as though the roof was levitating over the house.” Mid-Century Modern Architecture can be found through out the entire valley. Here a hidden gem of MCM design and ahead of it's time sustainability was recently purchased at auction by a Los Angeles based father and son architectural team who have plans to restore it and auction it during the upcoming Modernism Week event. 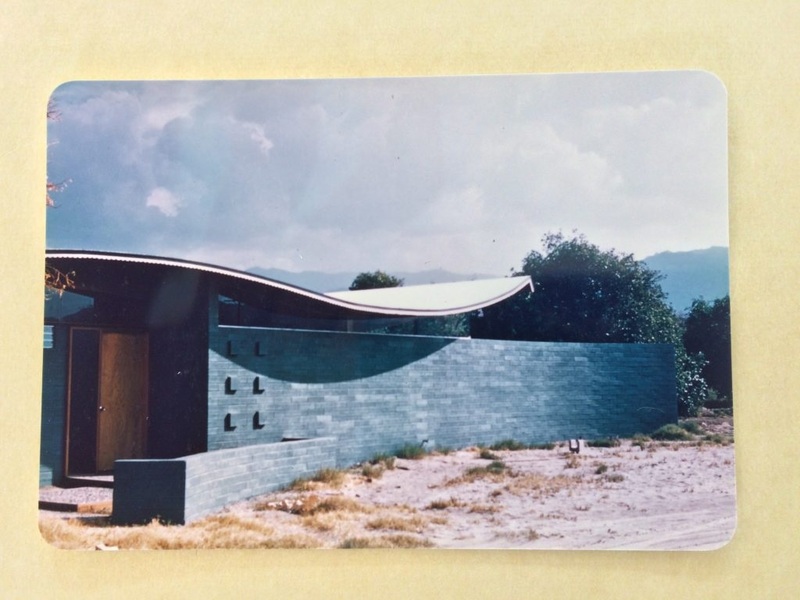 Walter S. White considered an architectural genius and one who was ahead of his time, built the house in 1955 with an underground heating and cooling system which he developed. Wave House buyer details how he will restore unique mid-century property to original splendor.